Your DJ will bring sound & lighting to make everything look and sound amazing. We promise we won’t spoil the music with idle chit-chat. 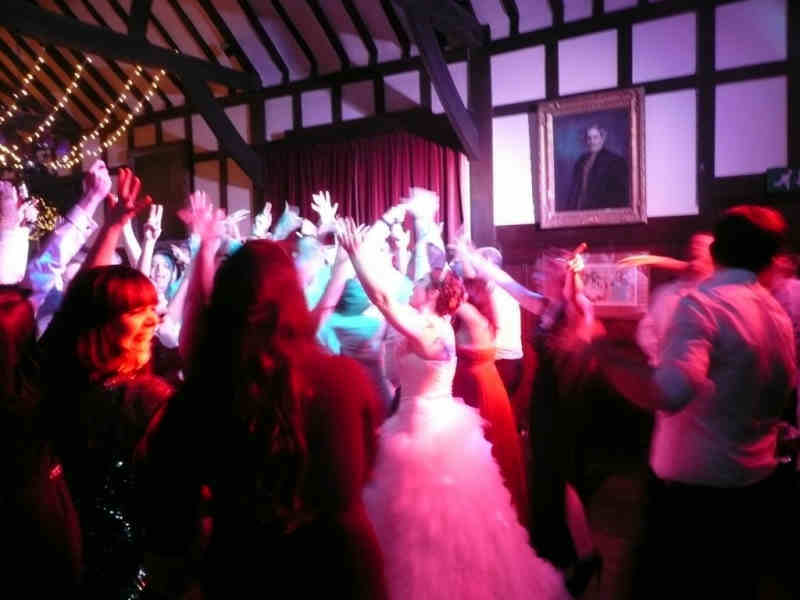 We play at evening parties but also have the expertise to look after your wedding ceremony music. And we can arrange to arrive early to set the perfect mood with background music during your drinks reception, meal or wedding breakfast.